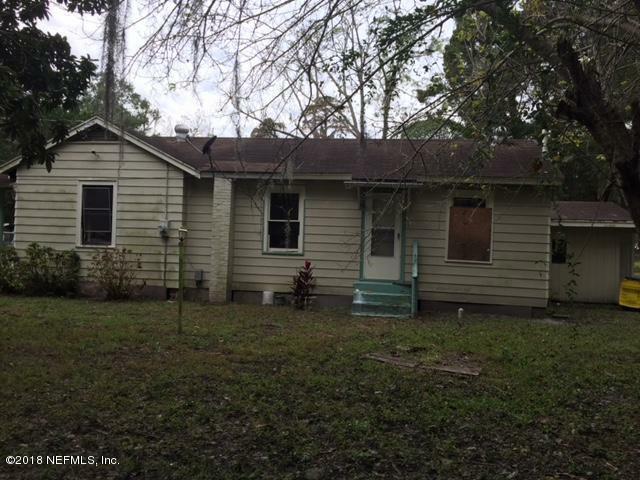 From I-95 Exit 356B, Lem Turner/FL-115 N., Left on Ida St., Left on Smyrna St., Left on Agnes. 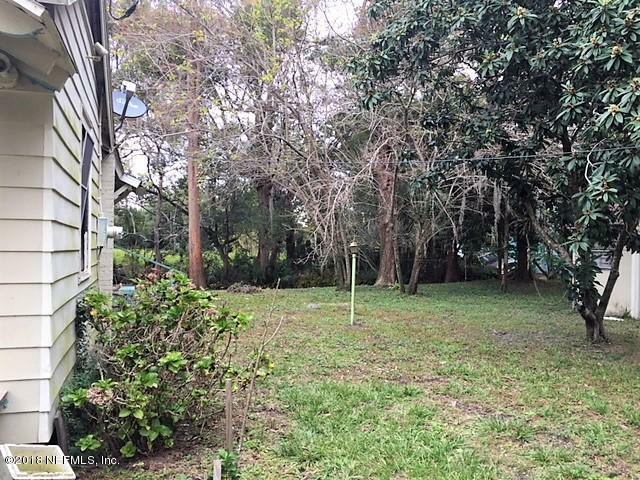 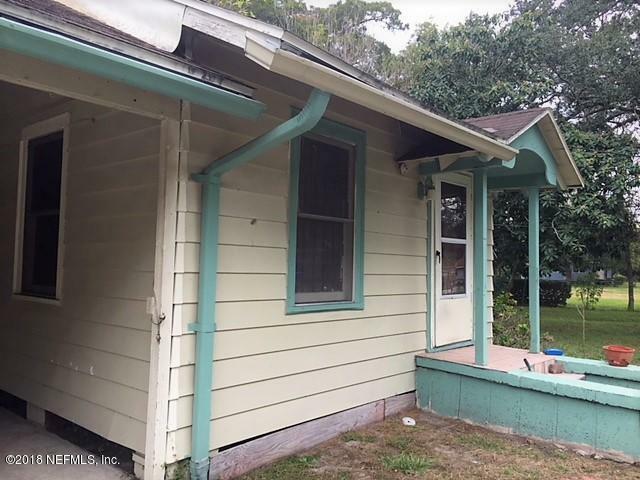 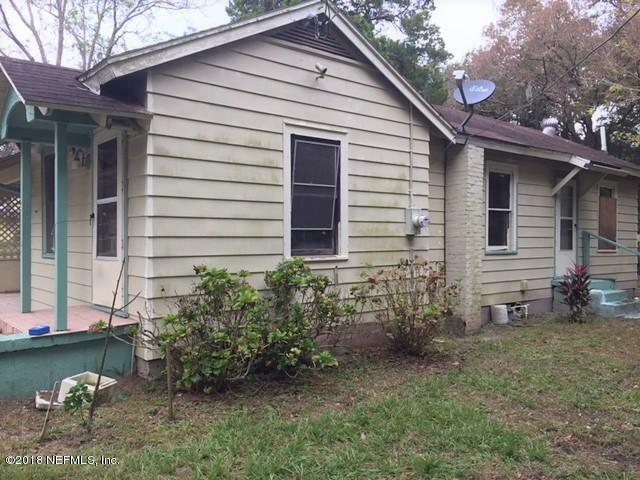 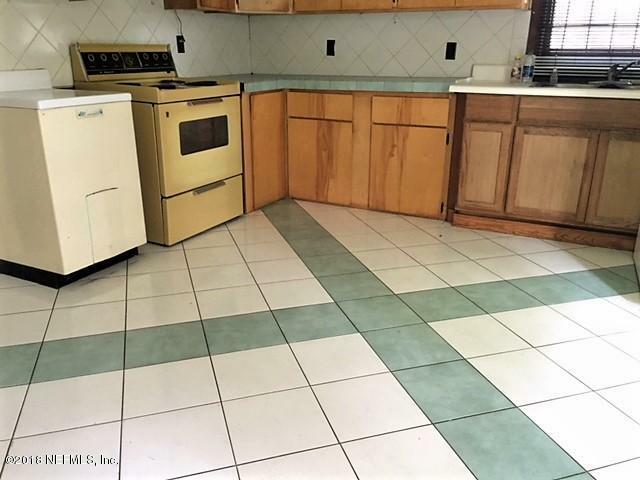 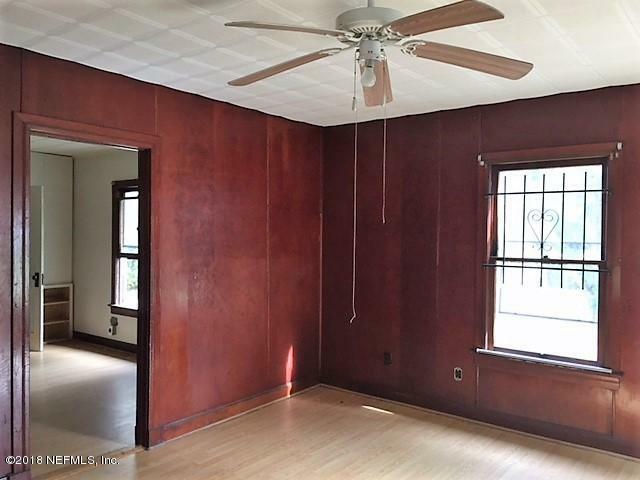 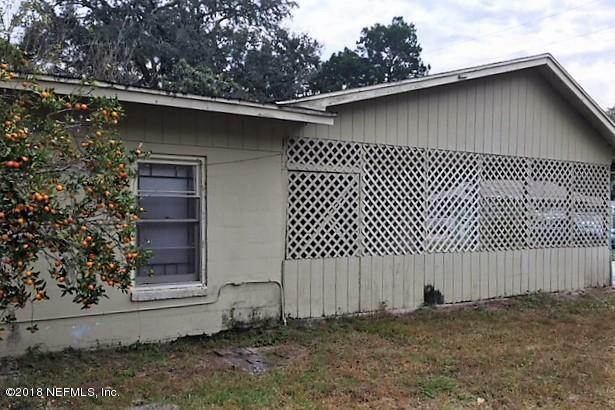 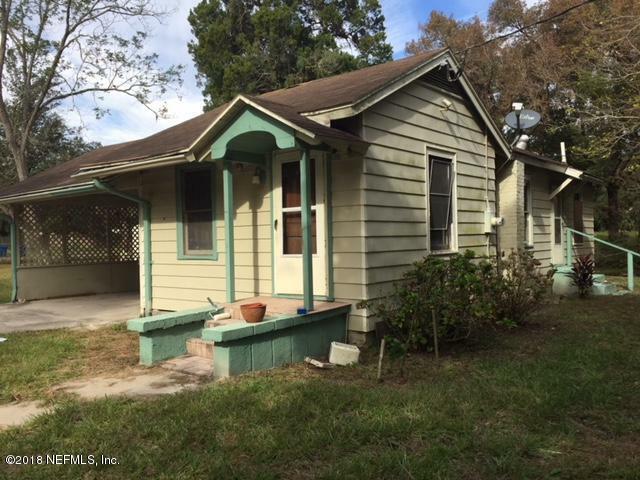 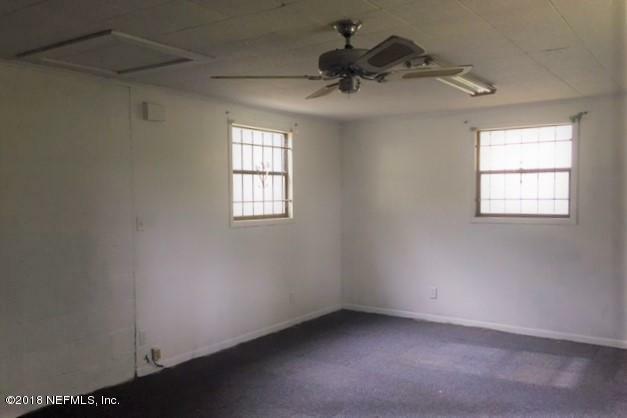 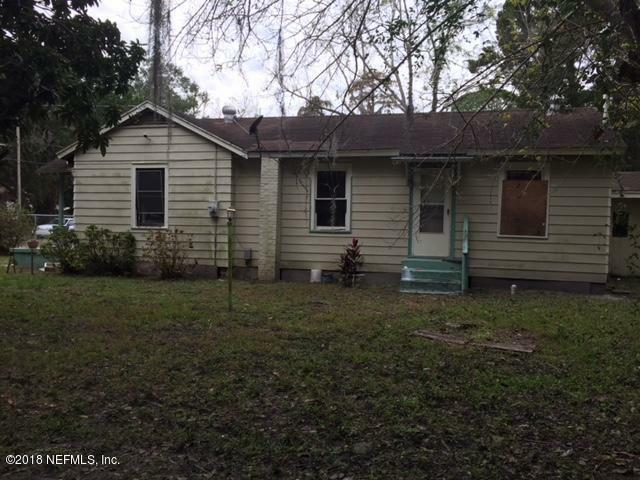 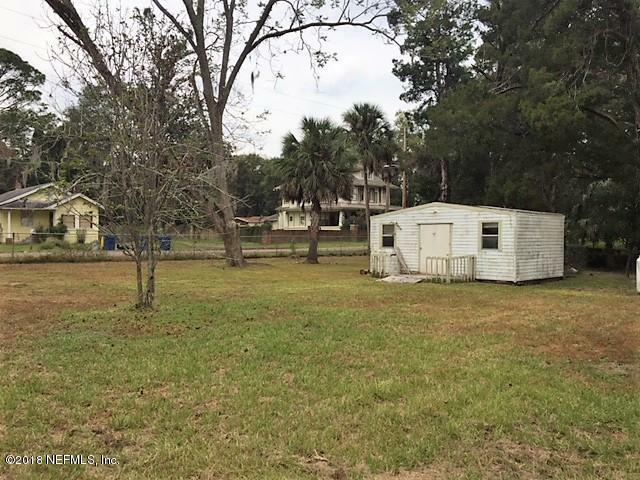 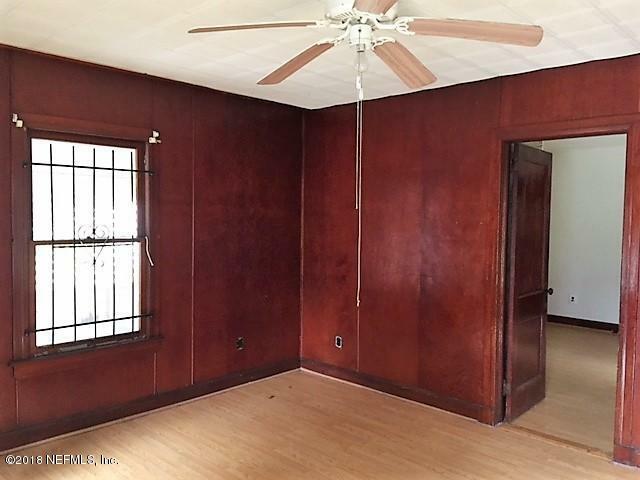 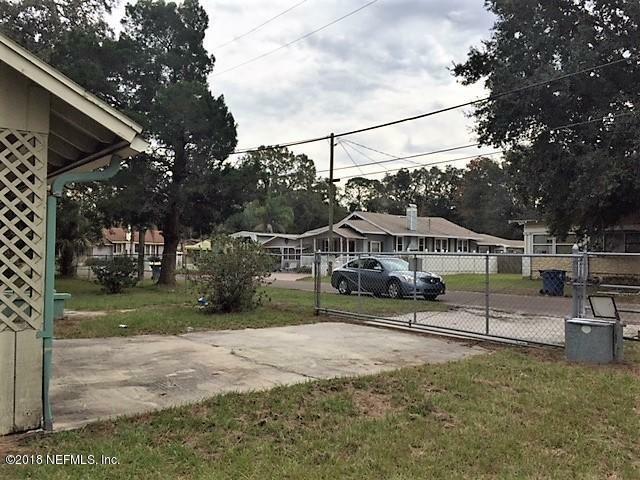 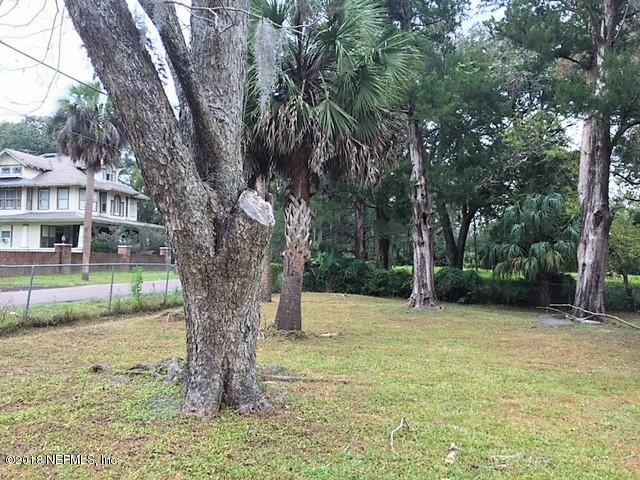 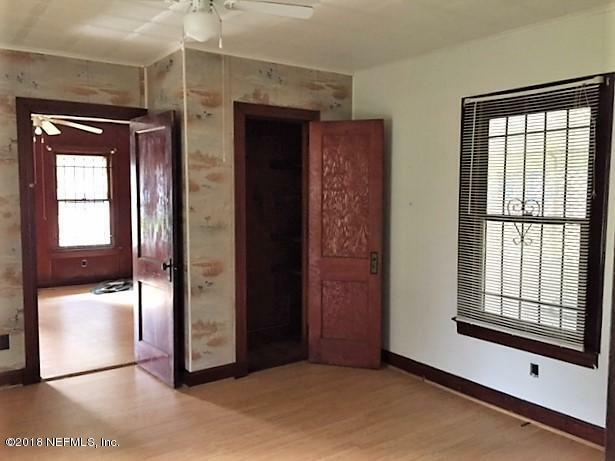 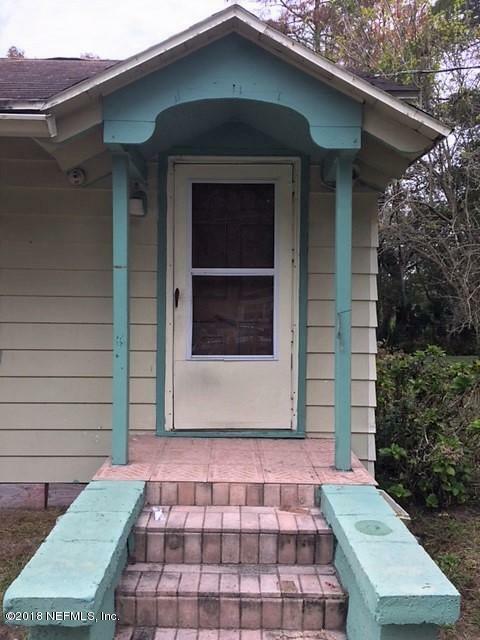 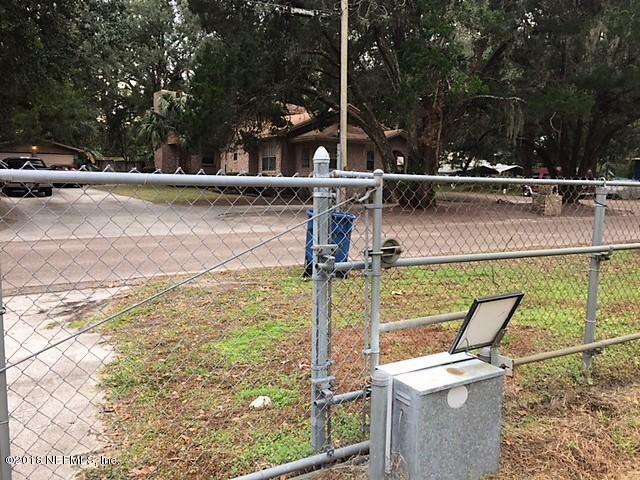 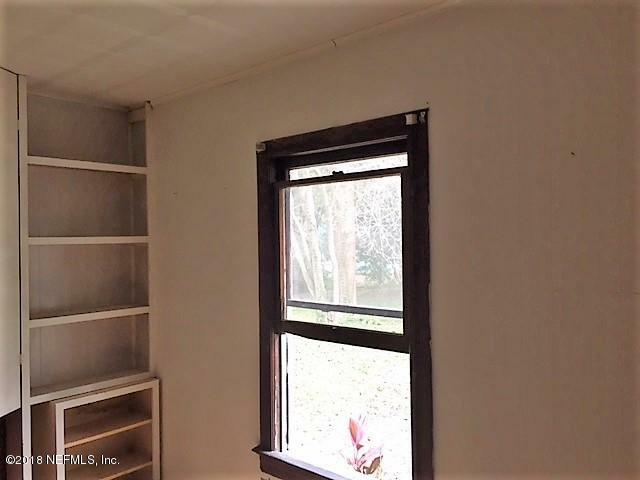 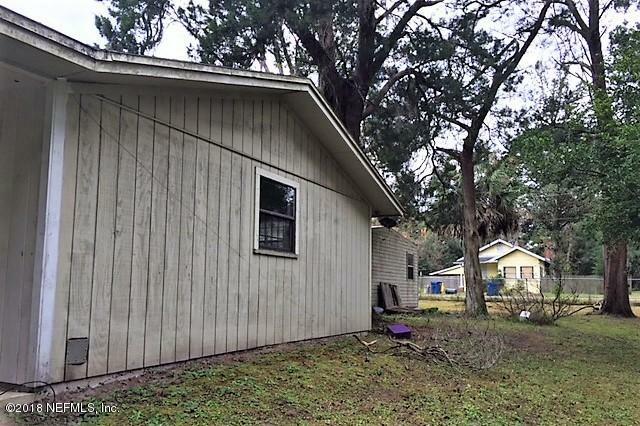 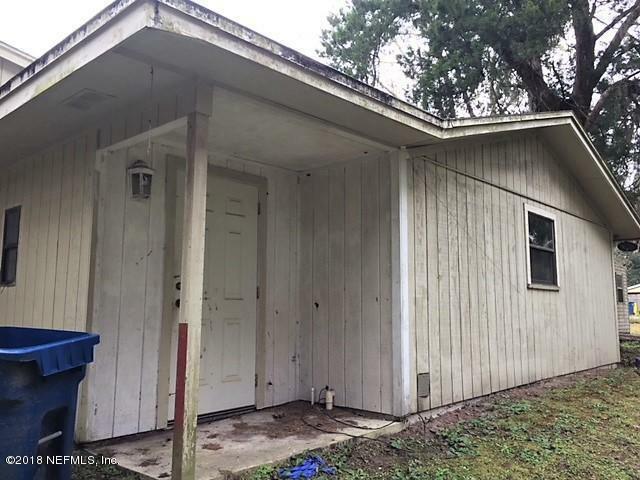 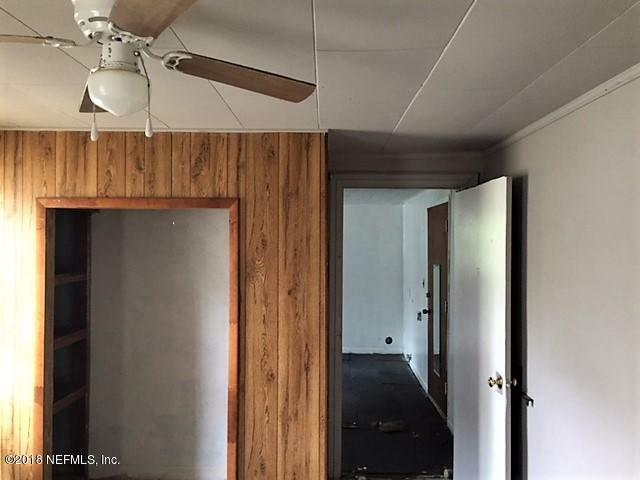 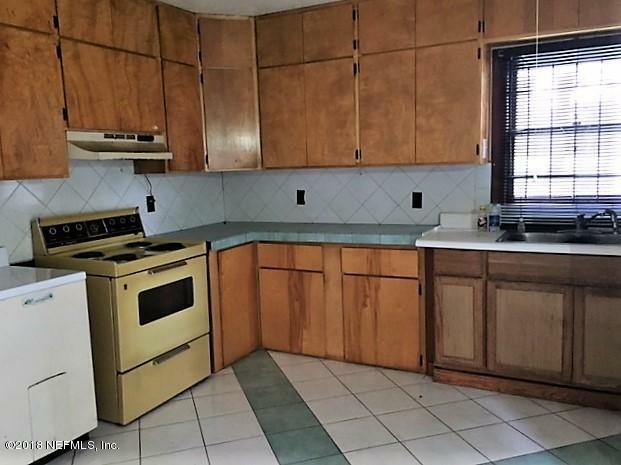 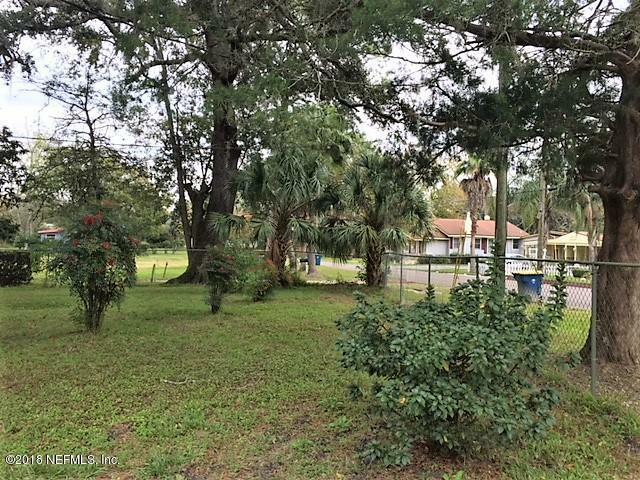 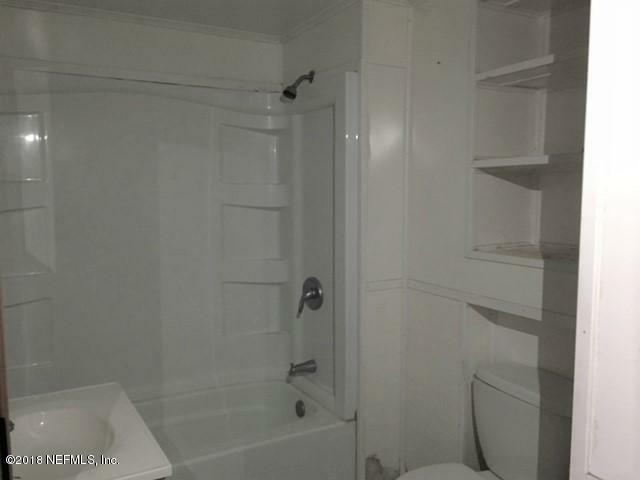 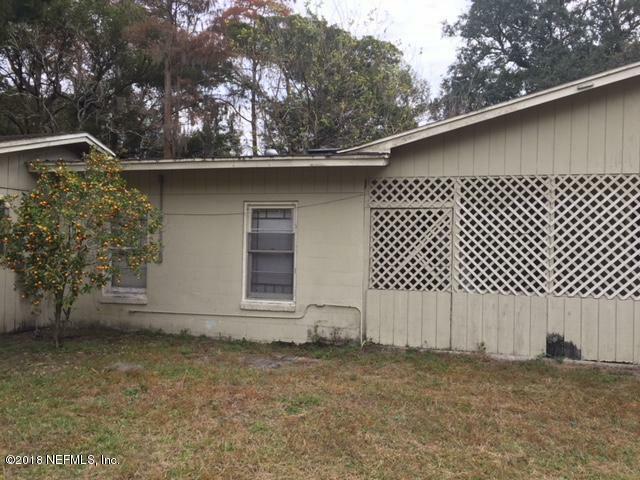 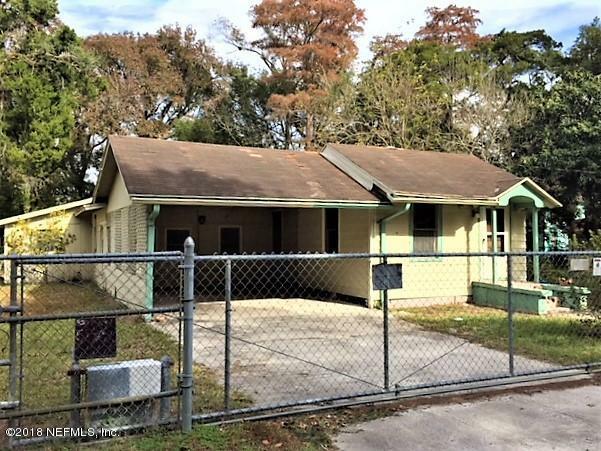 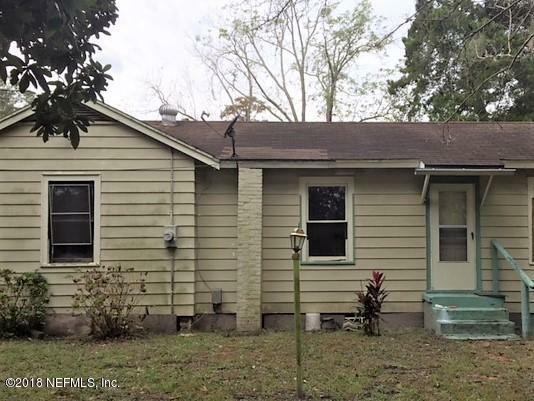 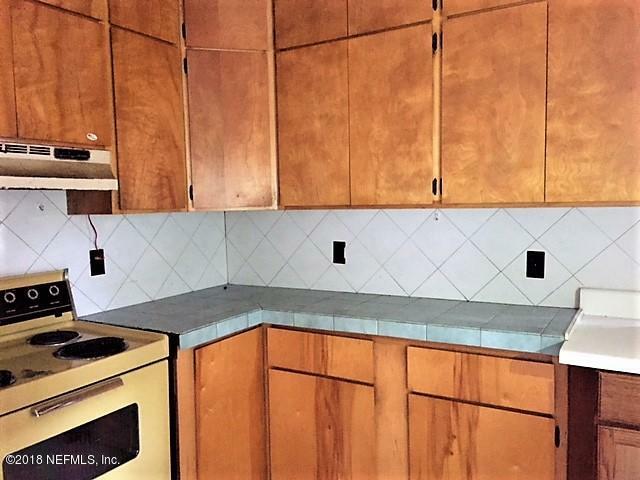 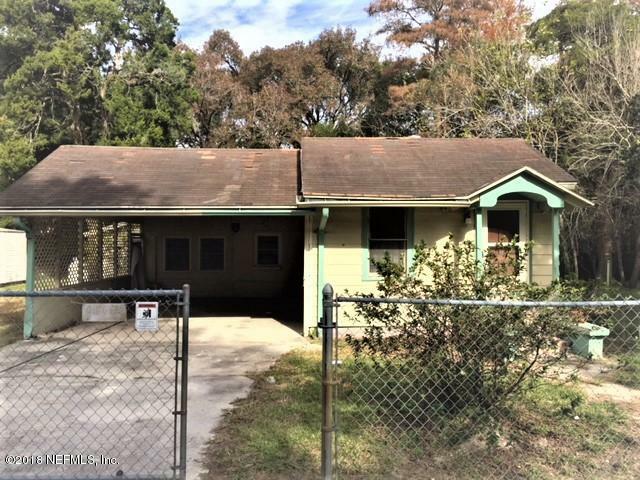 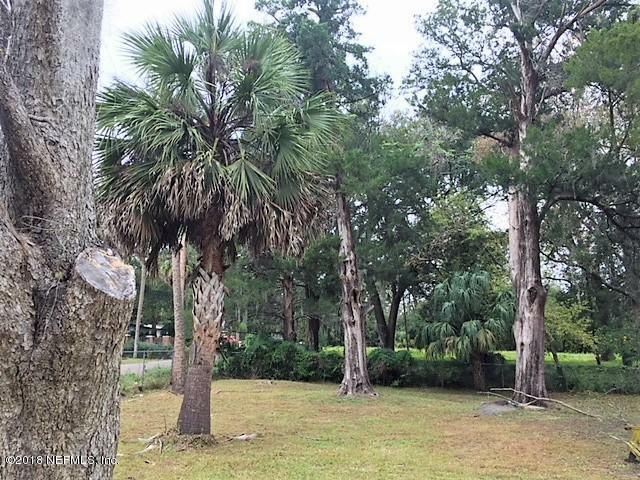 1375 Agnes St is a 1,234 (*estimated) square foot home with 2 bedrooms and 1 bathrooms located in Jacksonville FL, DUVAL County. 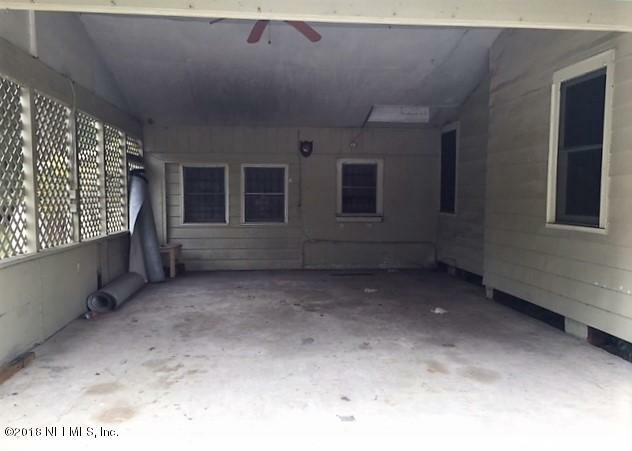 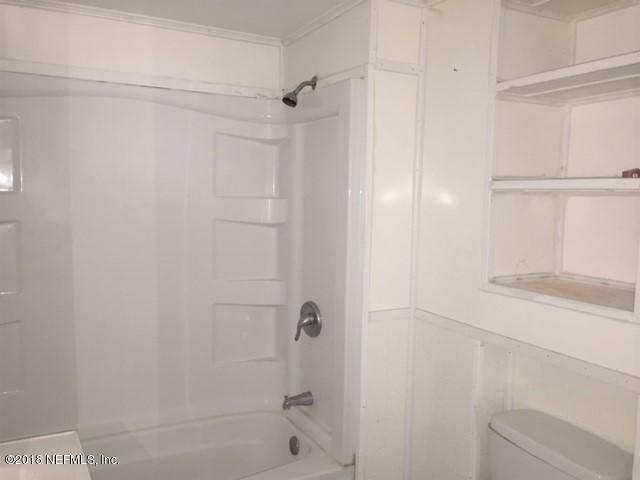 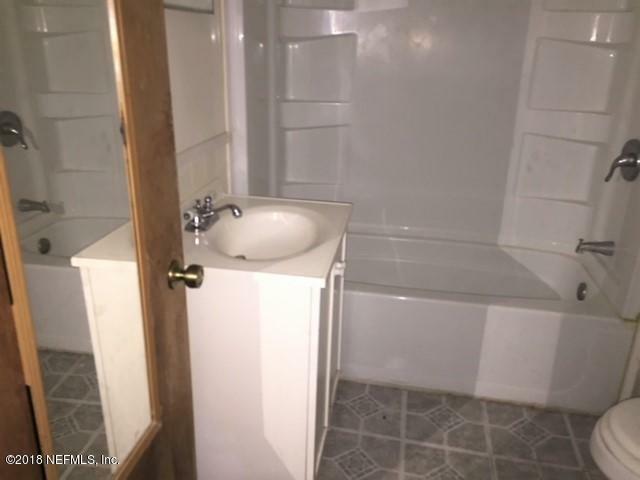 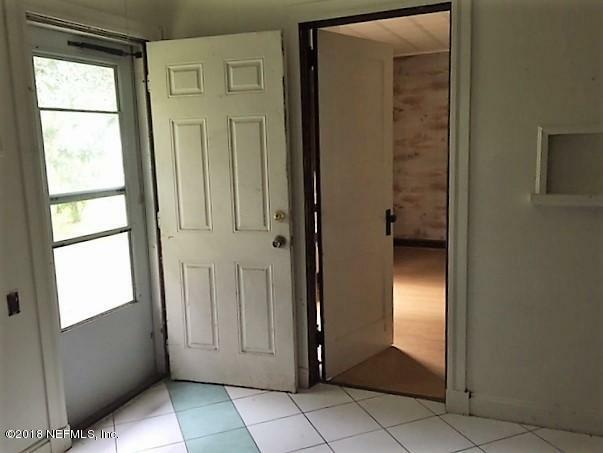 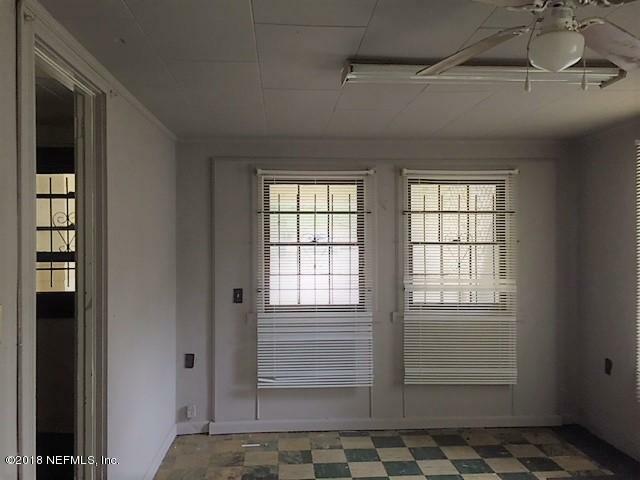 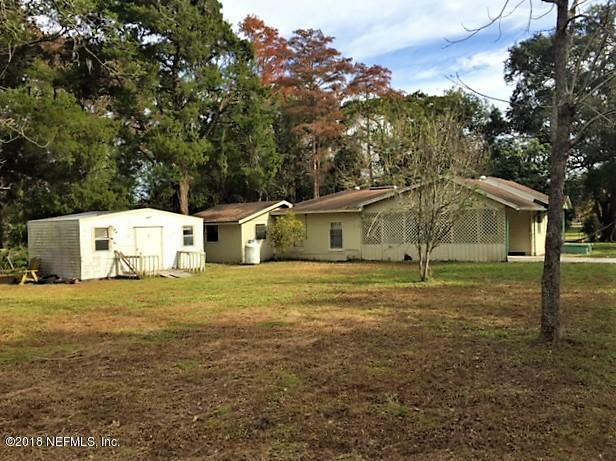 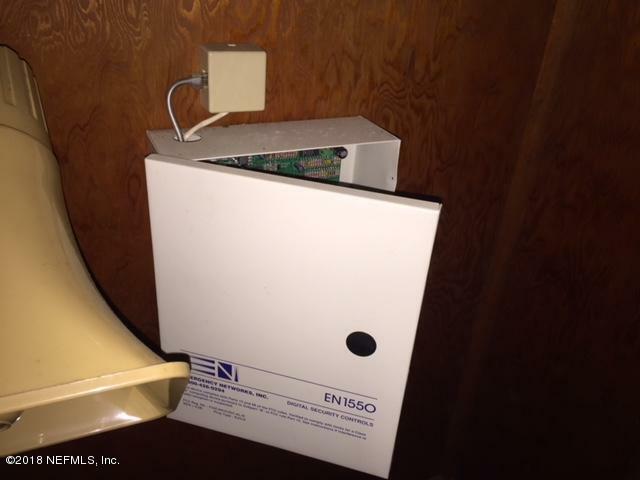 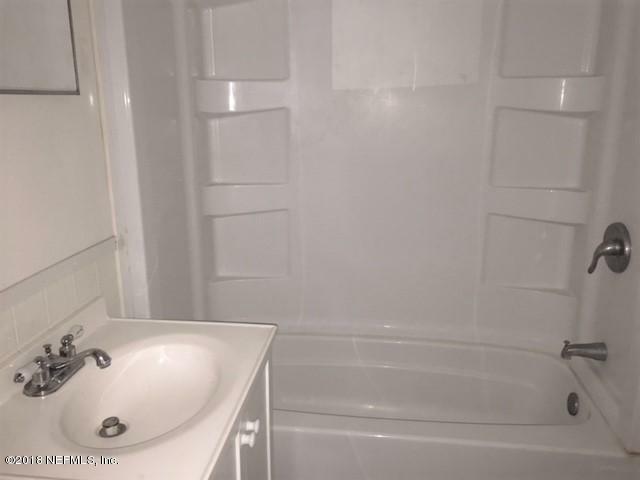 This property is listed for sale at $59,900 and is currently active and accepting offers.